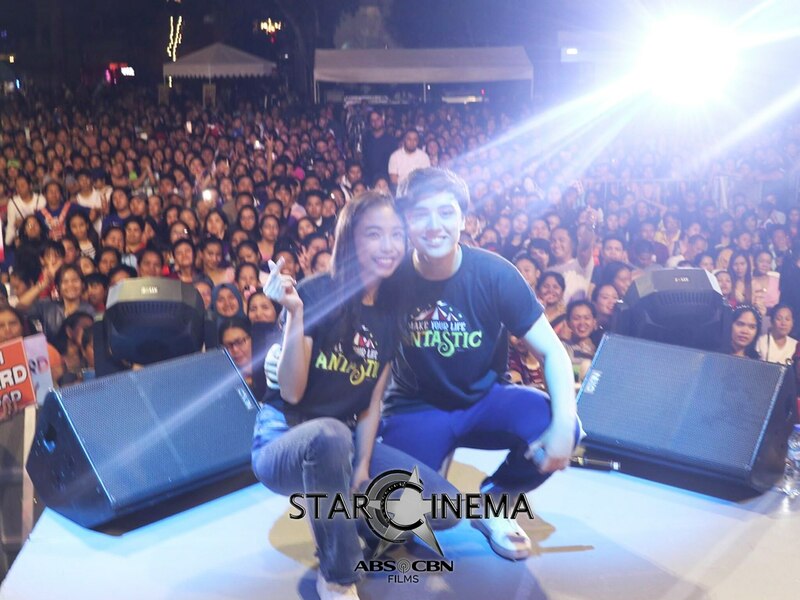 DECEMBER LOVERS: MayWard, iba ang tinginan sa Enchanted Kingdom! 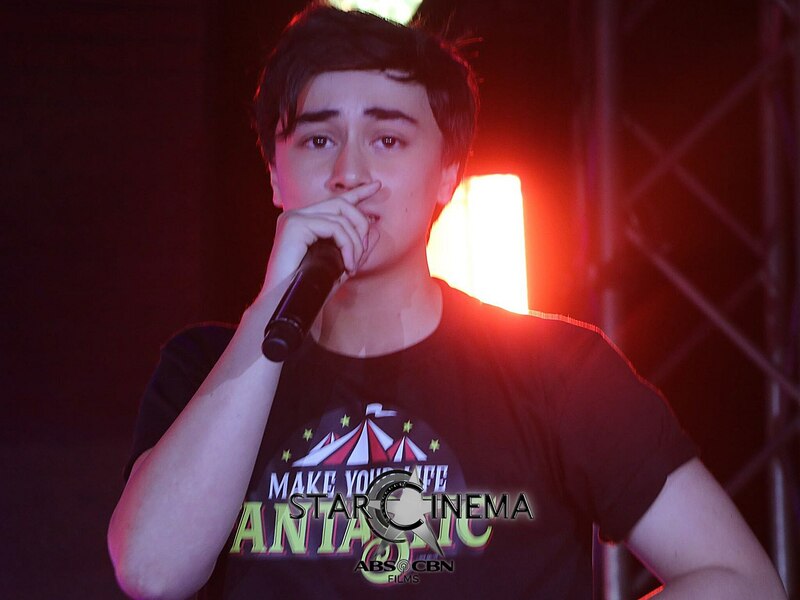 Get you a guy who looks at you like Edward Barber looks at Maymay Entrata! 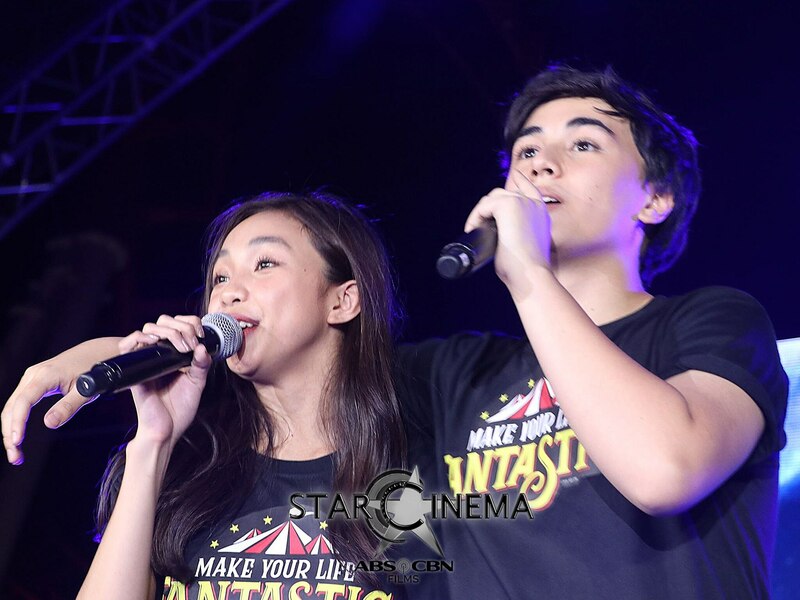 Just when you thought you've seen Maymay Entrata and Edward Barber's sweetest moments, they outdid themselves once again at the "Fantastic Fam Day sa EK" last night, November 2. The love team, who went on stage at Enchanted Kingdom for families and fans with their co-stars from "Fantastica" Vice Ganda, Richard Gutierrez, Jaclyn Jose, Kisses Delavin, and Donny Pangilinan, gave a truly memorable performance where they showed the world their singing talent while their faces are 5 inches away from each other. Ang talented, guys! 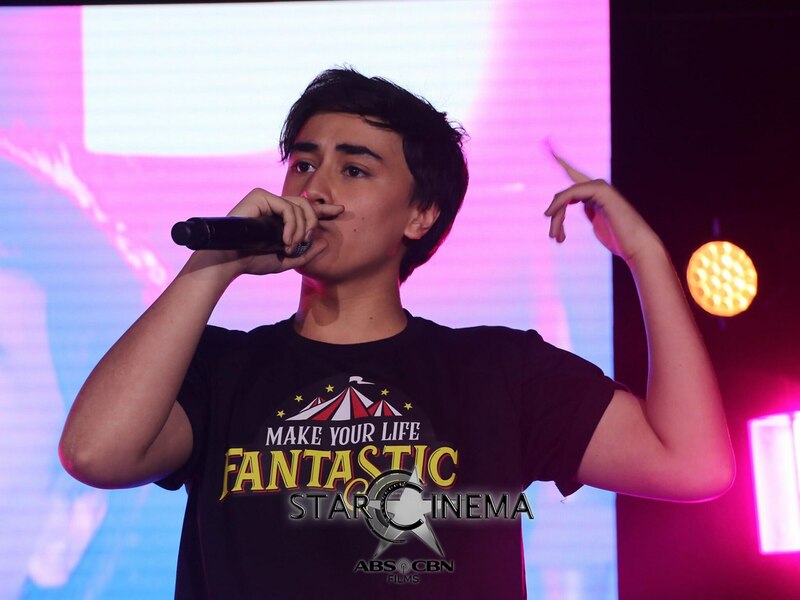 Lalo na si Edward, ang talented dumikit talaga! OUR MAYWARD HEARTS! 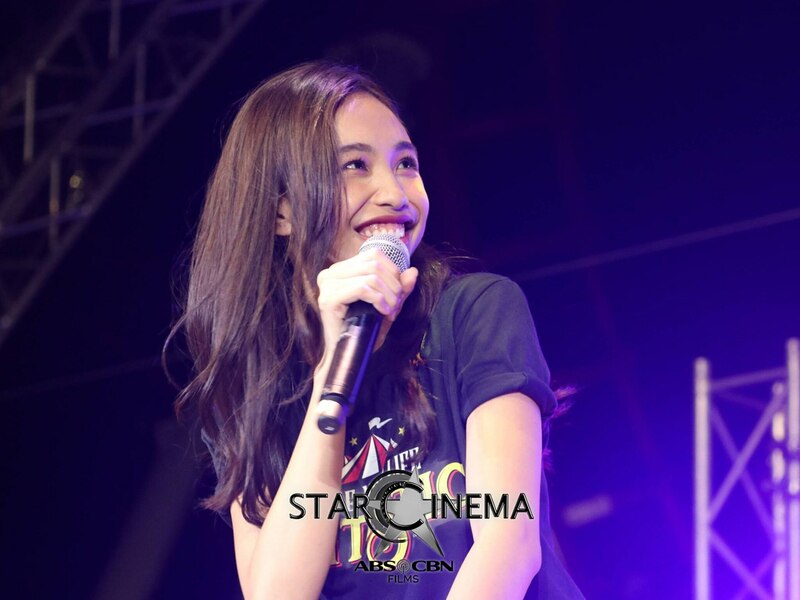 See all the photos from their nakakakilig to the bones performance in the gallery above! MayWard, hinding-hindi magpalamon sa kasikatan!